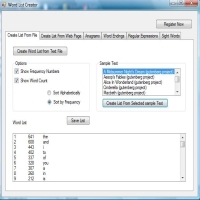 Quickly create word lists from files and websites. Sort words by frequency. Solve anagrams and get hints for word games like scrabble. Analyze texts. Discover language patterns. 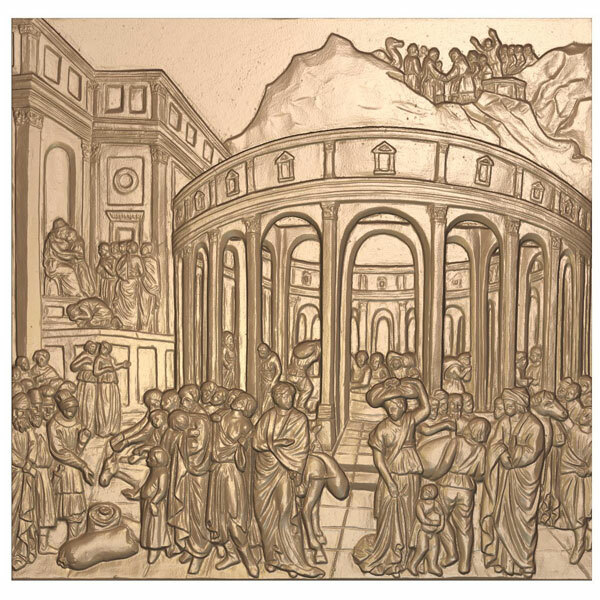 Create and analyze parallel texts. Produce words lists based on word endings like 'ing' or 'tion'. Xilisoft DVD Copy for Mac is an ideal DVD copy and back up program which can duplicate your DVD movies to another blank disc and backup DVD movies as ISO file or DVD folder to your Mac in just a few simple clicks. Aoao Video to GIF Converter is an simple and quick video to picture software on Windows, capable of converting all popular formats of video to animated GIF, let you play video in GIF image. 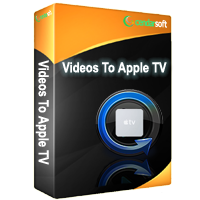 Support import video formats includes AVI, MPEG, MP4, MKV, WMV, MOV, 3GP, etc. It can also convert video to other seriate image files such JPG, BMP, TGA, TIFF, PNG, etc. With Aoao Video to GIF Converter, you can select any period of times which you want to get output. Such as just convert beginning part or ending part to the animated GIF file. Another useful function is rate setting, that means you can set 24 frames per second to get the animated GIF as same as video or just 1 frame per second to get animated GIF with small size. 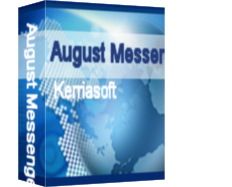 August Messenger for the Web was designed to provide the possibility to implement an Instant Messaging system for companies. Using a server-based organizational structure, employees can easily locate and communicate with one another. All it takes is one click to refine your photos. Apply a pre-set template to quickly touch-up your photos. It's easy and fun! Click the Get More button to add additional pre-set style templates to the collection. 321Soft Data Recovery Express (Windows undelete utility) is a do-it-yourself data recovery solution for FAT and NTFS file systems. It designed to easily recover deleted files and folders whether they have been deleted from the command line, from within an application, Windows Explorer, removed from the Recycle Bin, files originally deleted using Shift + Delete keys bypassing Recycle Bin or files deleted from DOS prompt. It will even recover files that have been deleted by accidentally formatted drives, software crashes and virus attacks! 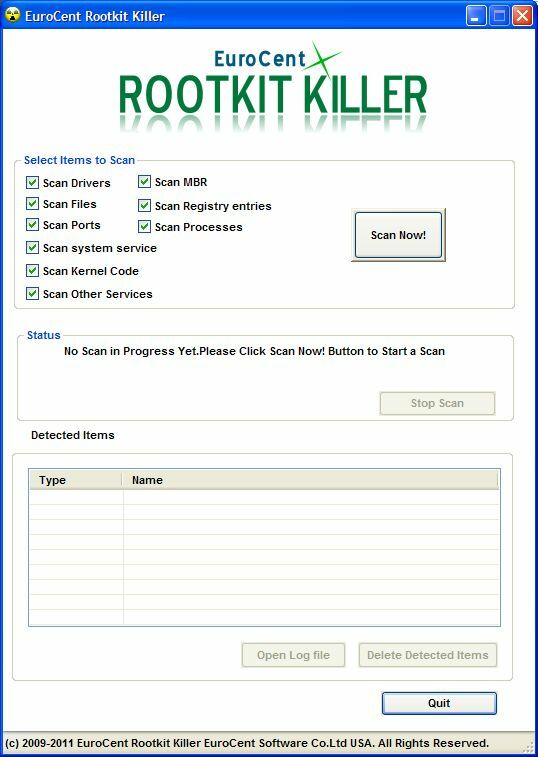 Unlike many Windows undelete and data recovery tools, 321Soft Data Recovery Express is a safe, non-destructive data recovery software for Windows. It is read-only, meaning the program will never attempt to write to the drive you are about to recover. With only a few clicks, 321Soft Data Recovery can Recover your files from ALL storage media: (external) Hard Disk, SD Card, Flash Card or USB Stick. Even after a quick format. No matter it is accidentally deleted, formatted, crashed or physically damaged.